The development of Donnybrae is being managed by the Dennis Family Corporation through DFC (Donnybrook) Pty Ltd on behalf of the land-owners. The Dennis Family Corporation is one of Australia’s largest privately owned residential developers and home builders and as a family owned business, we understand our customers and their desire for affordable homes with all the modern facilities. Our commitment is to provide excellent service, a superior quality product in the homes we construct, cutting edge urban design and honesty and integrity in everything we do. - Bert Dennis, Founding Chairman. 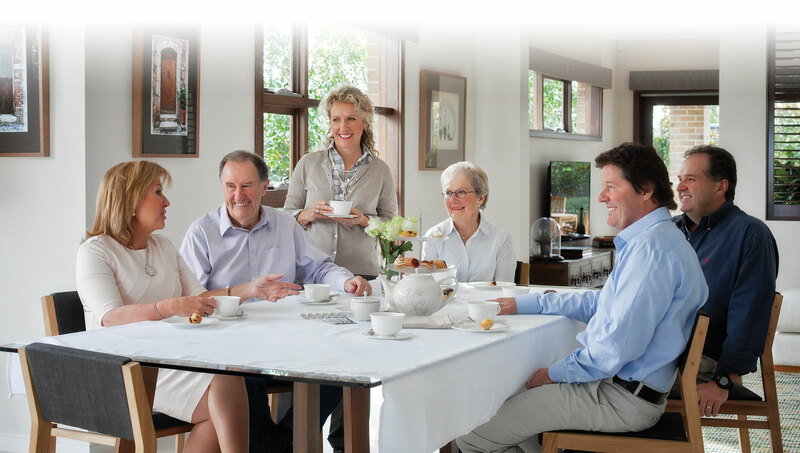 As well as Donnybrae, the company manages an expansive portfolio of estates in Victoria and South East Queensland including Modeina in Burnside, Westbrook in Truganina, Manor Lakes in Wyndham Vale, Ashbury at Armstrong Creek, Peppercorn Hill at Donnybrook, Huntington Rise at Maudsland in the Gold Coast hinterland and Pioneer Valley at Kuraby, Summerlin at Banyo, Northquarter Place at Murrumba Downs and Connect Apartments at Lutwyche all in Brisbane. Completed residential developments undertaken by the Dennis Family Corporation include Rose Grange in Tarneit, located adjacent to Westbrook and The Hunt Club in Cranbourne East.